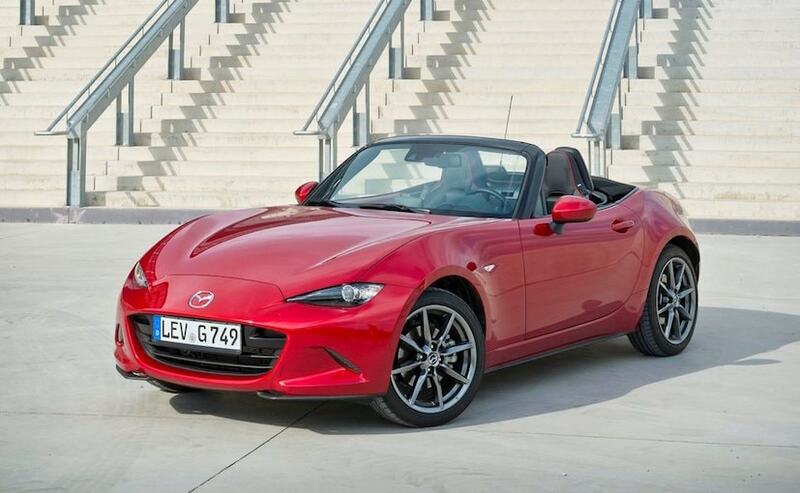 The folks at Mazda are certainly the world's happiest right now as the MX-5 two-seater sports car has been crowned as the World Car of the Year 2016 announced at the New York International Auto Show. 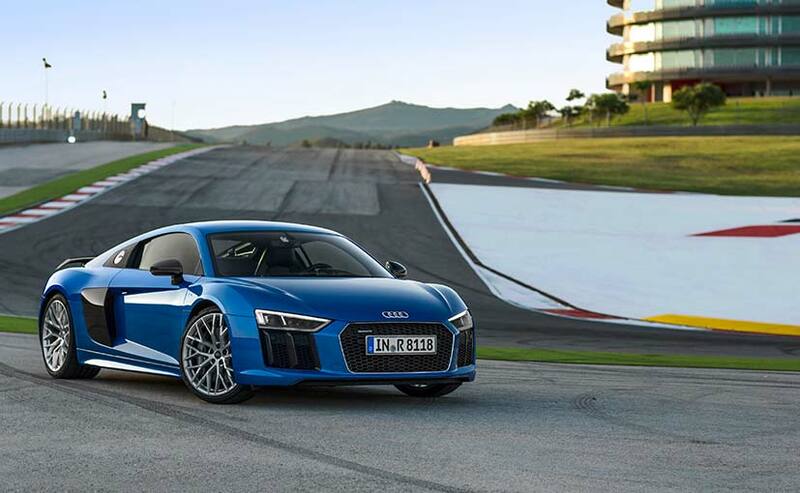 The best and the brightest cars launched in 2015 made it to the final nomination list of the World Car Awards and the MX-5 managed to beat the new generation Audi A4 and Mercedes GLC to win the coveted title. 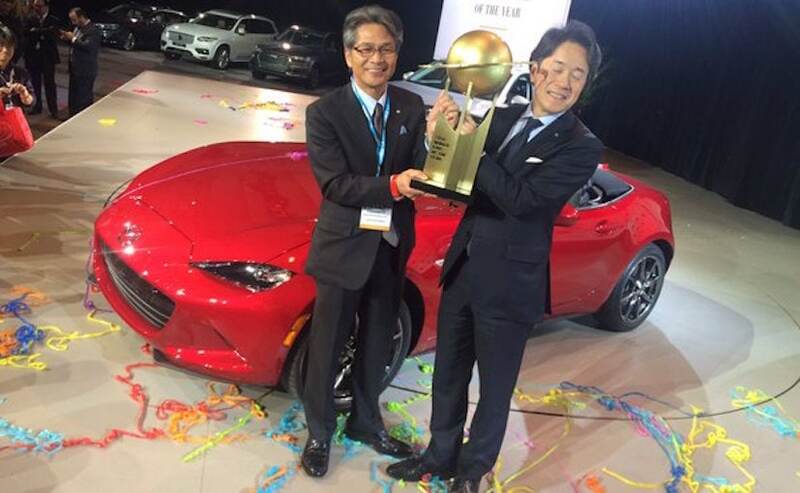 The spirited sports car was also named as the World Car Design of the Year, doubling the celebrations for the Japanese car maker. This is also for the second time Mazda has taken home the Car of the Year title after receiving one for the Mazda2 in 2008. The World Car Awards comprise of 73 jurors drawn from 23 countries and are divided into five categories. 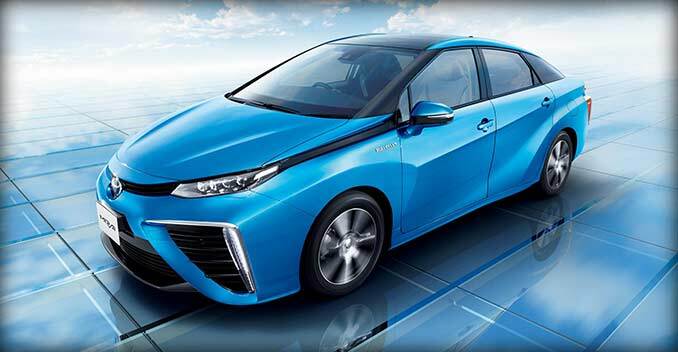 Moving to the other categories, the hydrogen fuel powered Toyota Mirai managed to impress the jury and was named the World Green Car of the Year, beating the likes of Chevrolet Volt and the new generation Toyota Prius; while the second generation Audi R8 was named World Performance of the Year, despite close competition from the Honda Civic Type-R and Mercedes-AMG C63 Coupe. 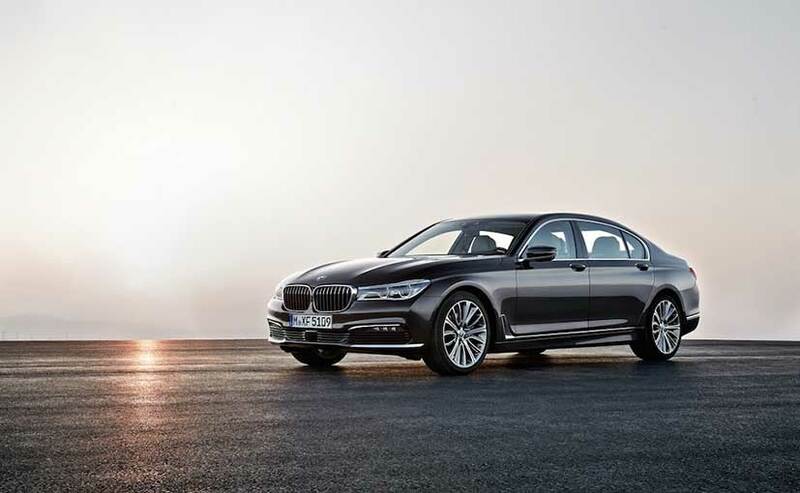 The title of the World Luxury Car of the Year went to BMW for the sixth generation 7-Series that impressed the jury with its performance and plethora of luxury features. The 7-Series also managed to beat the both the new generations of the Audi Q7 and Volvo XC90, contrary to the popularity of SUVs seen globally.